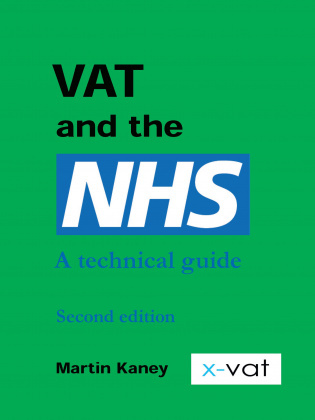 Martin Kaney is the founder and Director of the online VAT resource, X-VAT. 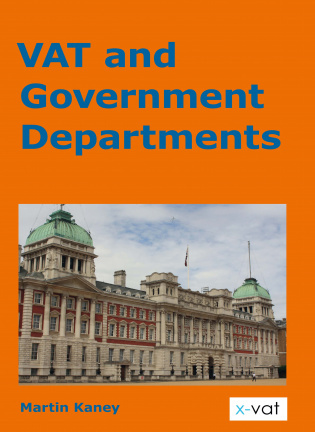 He has over 30 years’ experience in the tax including 8 years with HM Customs & Excise in VAT control and enforcement (with 4 years as a fraud and money laundering investigator in the Investigation Division) and various senior roles with Liaison, RSM Tenon and latterly, Deloitte. He is a graduate of Edinburgh University, a member of the VAT Practitioners Group, a council member of the Gerson Lehrman Group, a provisional member of the Expert Witness Institute and an associate member of the Healthcare Financial Management Association, as well as holding an external law degree from Strathclyde University.